Ideal Investors. Low HOA, possible CAP 8%. Rents in the area are $ 1,300 and rising. Nice 2 bedroom, 1 bathroom condominium. 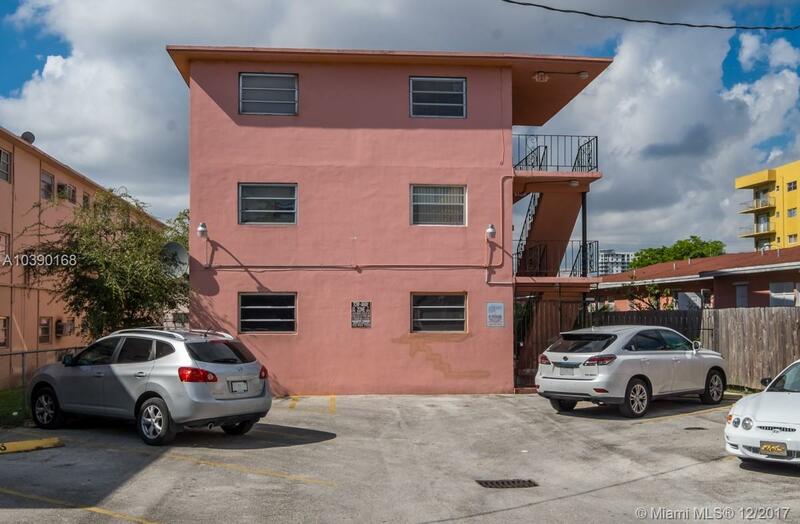 Centrally located and within close proximity to 836 HWY, Miami International Airport, Miami City Hall & the new Marlin Stadium. Low Maintenance.